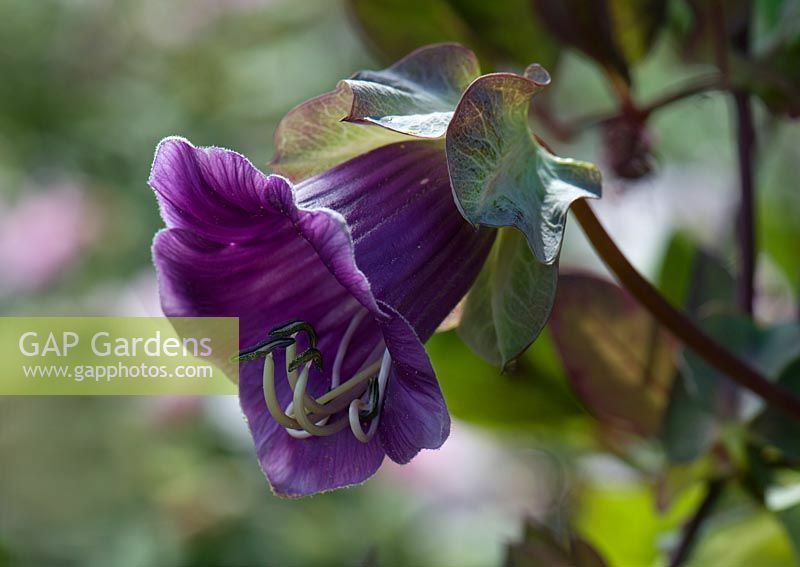 Cobaea scandens. Wisley RHS Garden. Image 0358845 has been added to your cart.